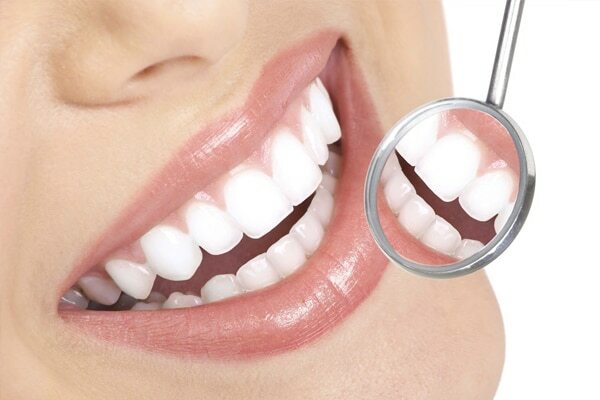 Our preventative dental care is the foundation to your oral health. 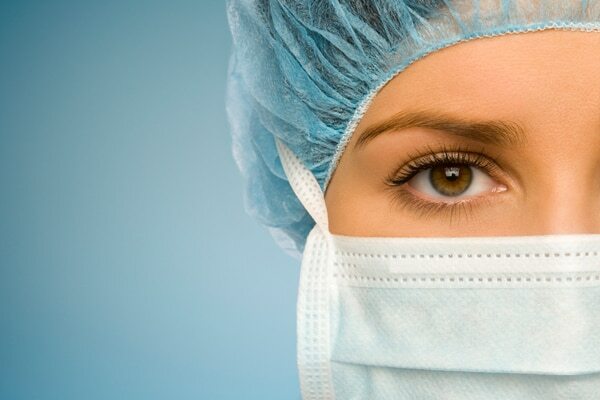 This includes 6 months check-ups, oral cancer screenings, scaling & root planing …read more. From chipped teeth to missing teeth, restorative dentistry repairs the functional aspects of your mouth that is responsible for chewing and speaking clearly …read more. 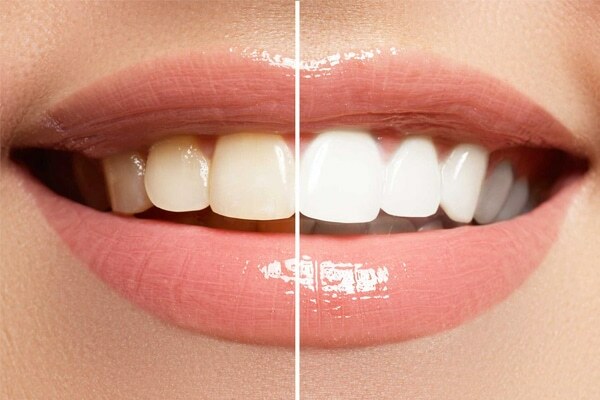 Professional whitening treatments and porcelain veneers are just some of the possibilities that not only enhance your smile, but boost your confidence! …read more. Sometimes more serious dental procedures may be necessary to remove damaged teeth, misaligned teeth or wisdom teeth. Oral surgery requires a specific set of skills that should be left to a highly trained professional …read more. 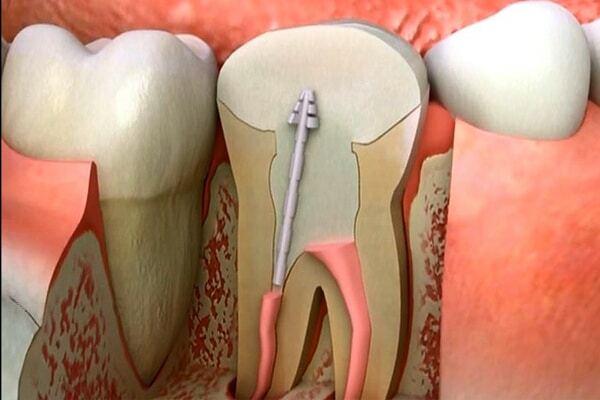 If you have a tooth that is infected, it may seem like the simplest solution to have it removed and replaced. Unfortunately, this can cause problems as the jawbone shifts …read more. TMJ affects people in all walks of life, and can cause grinding teeth, jaw pain, severe headaches and ringing in the ears that is difficult to live with …read more. Nobody plans a dental emergency, but here at Harmony Dental we provide emergency service for tooth infections, broken teeth, dislodged crowns, swollen gums and more …read more.